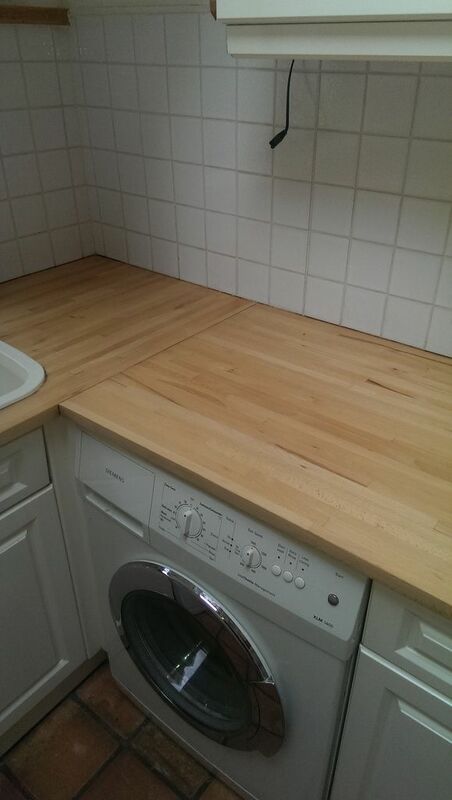 ​Has your mind gone blank? 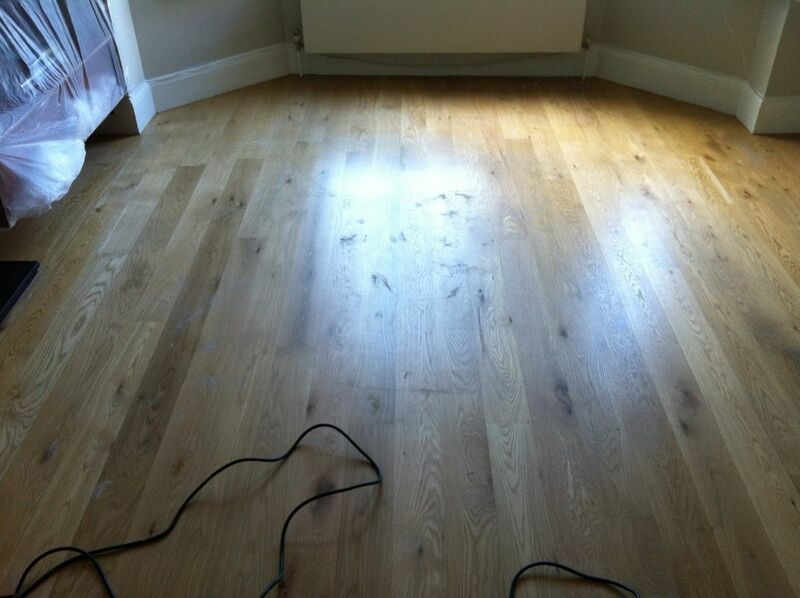 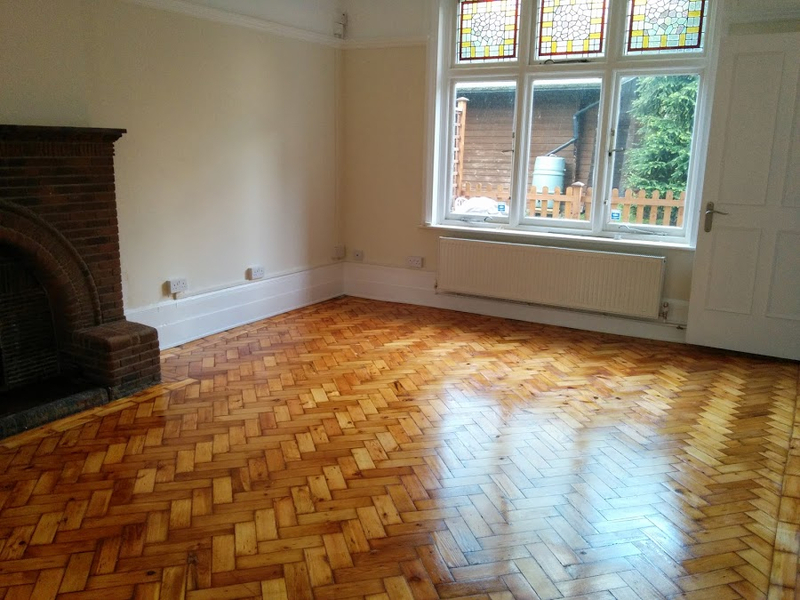 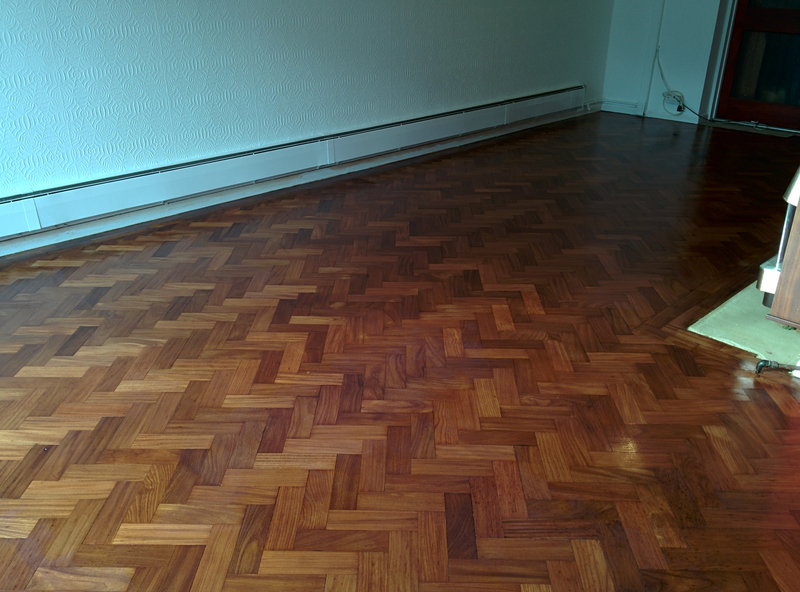 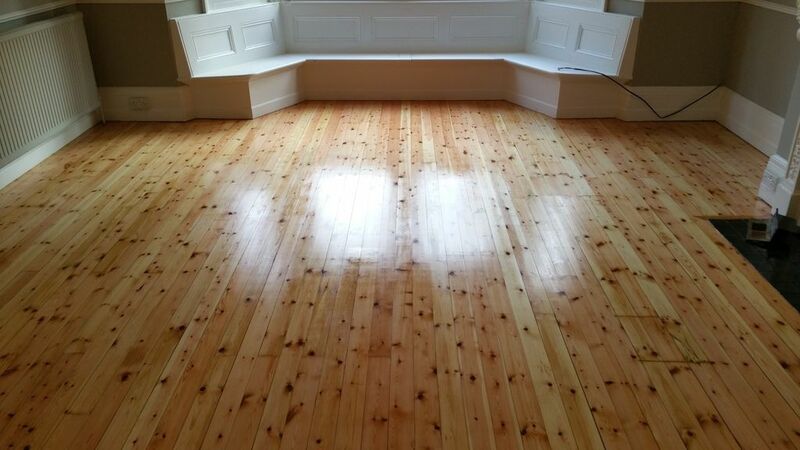 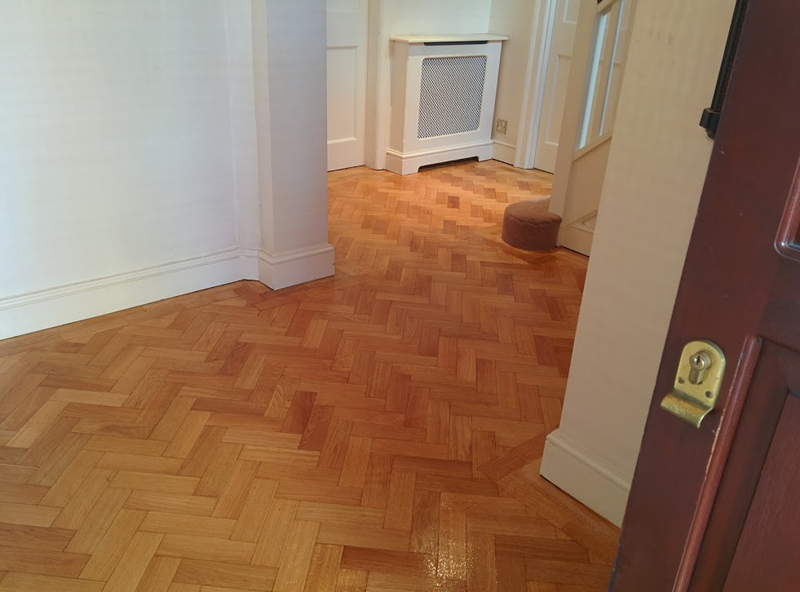 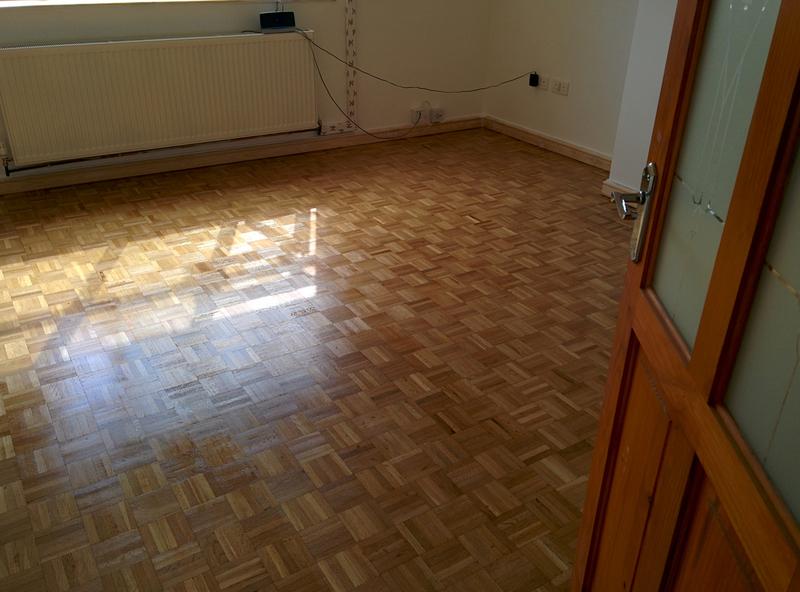 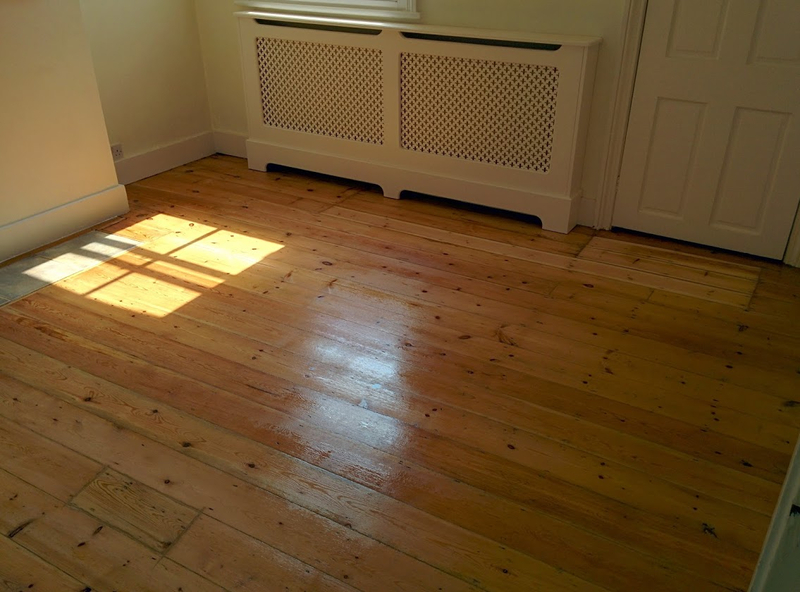 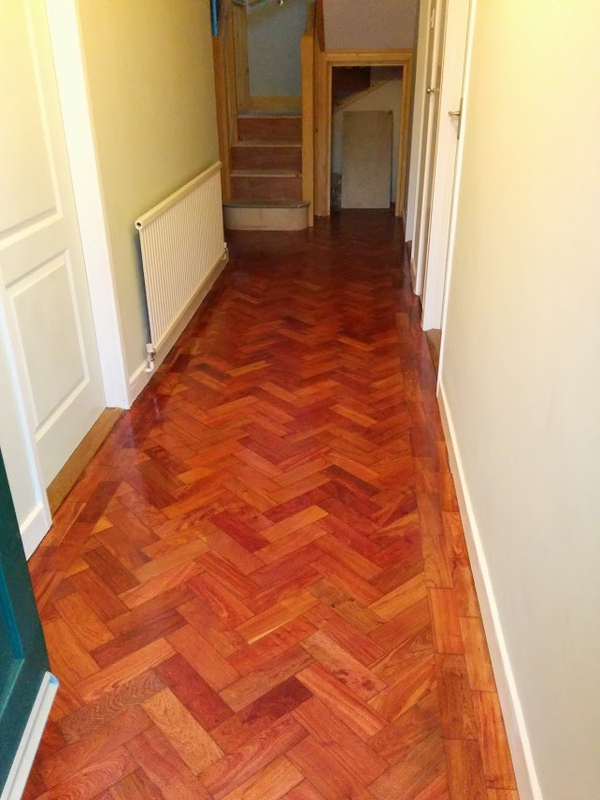 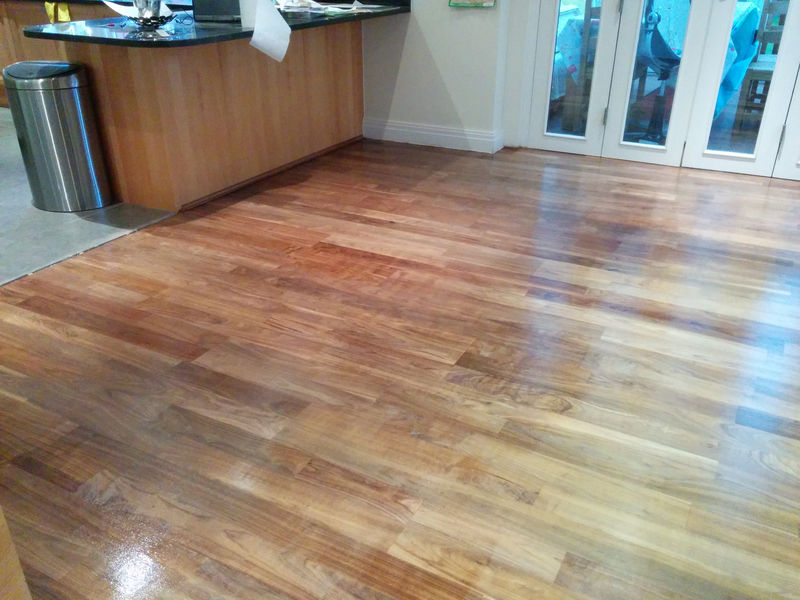 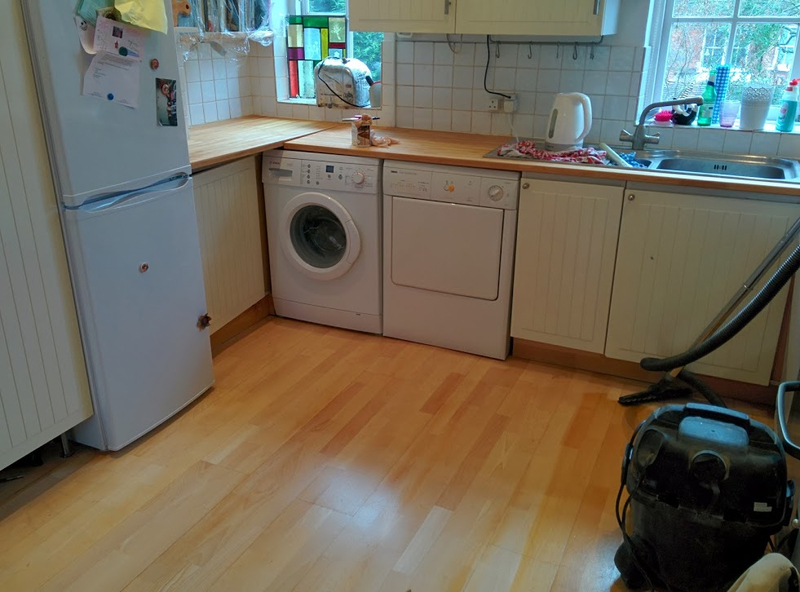 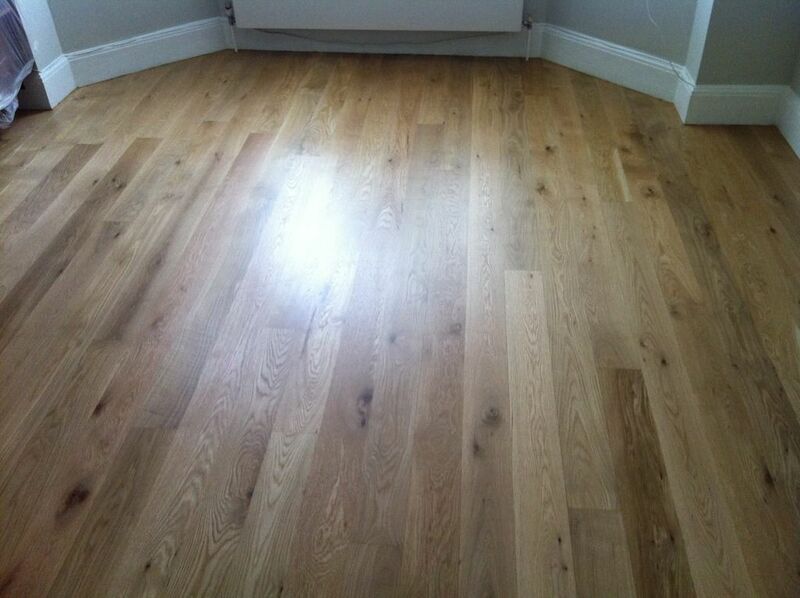 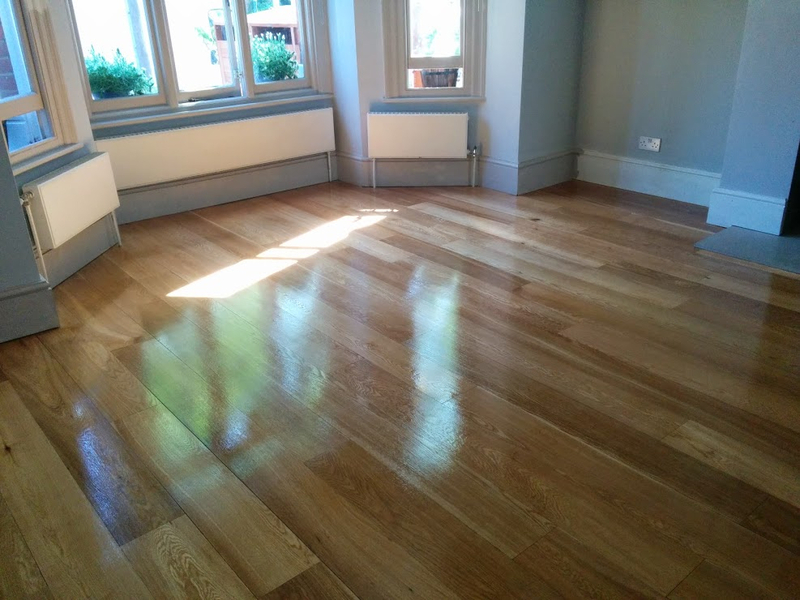 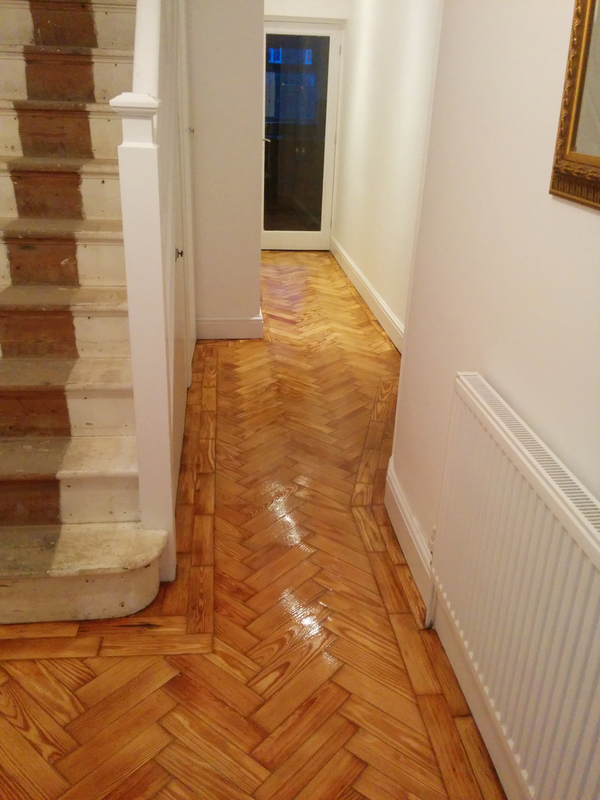 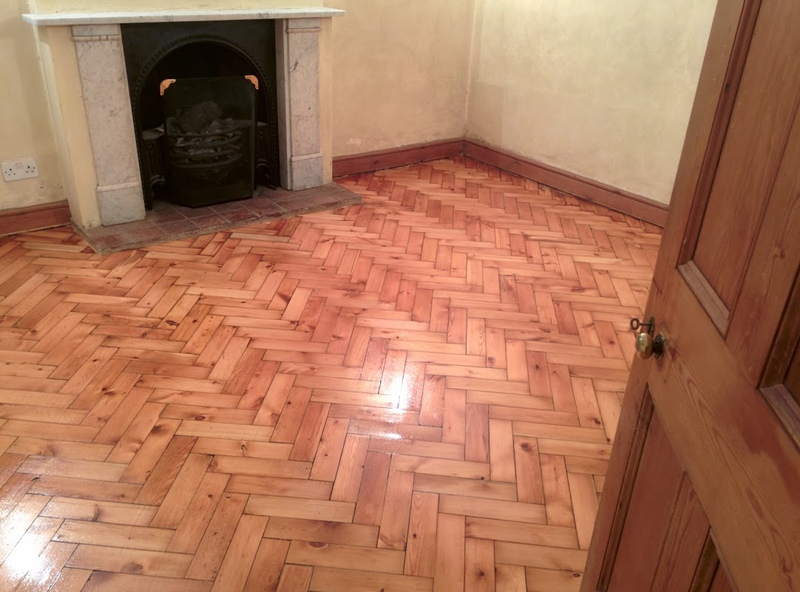 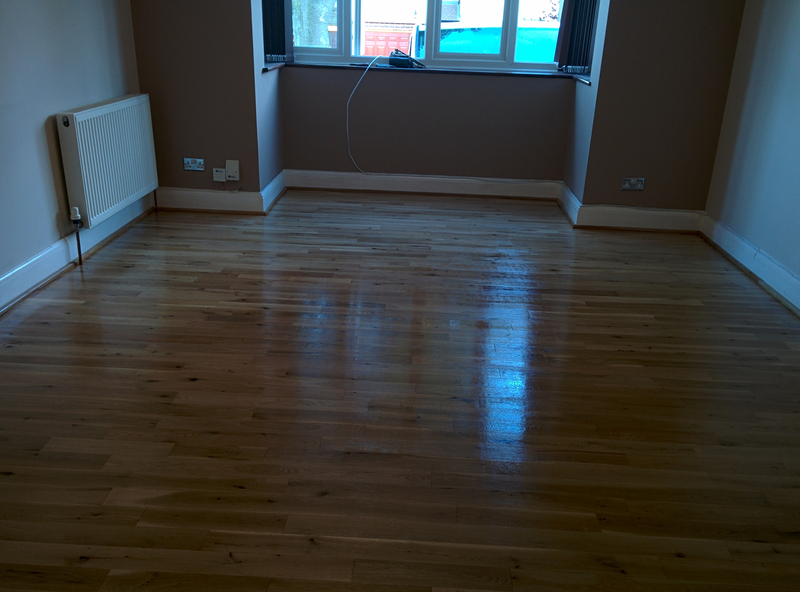 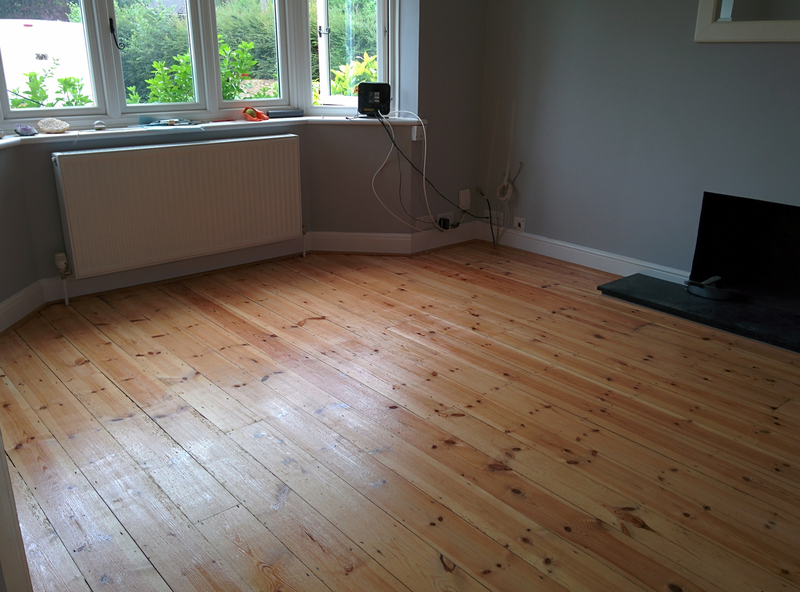 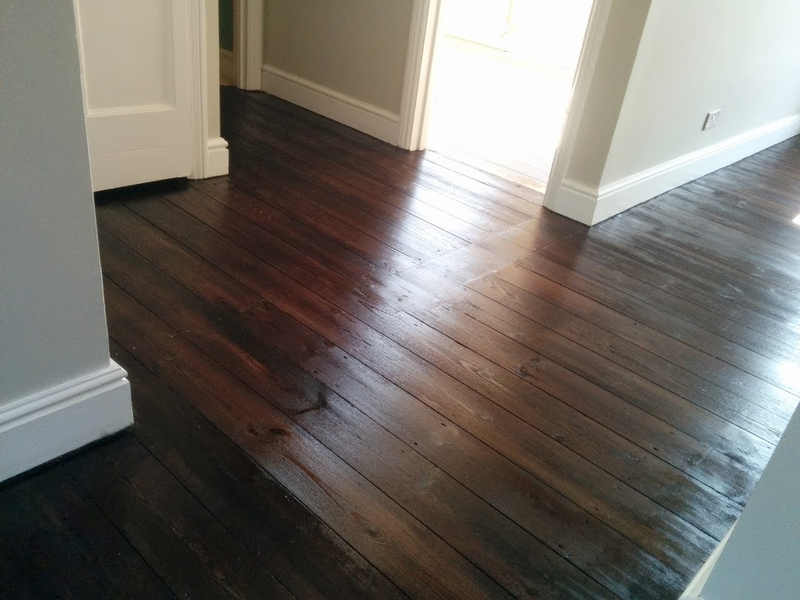 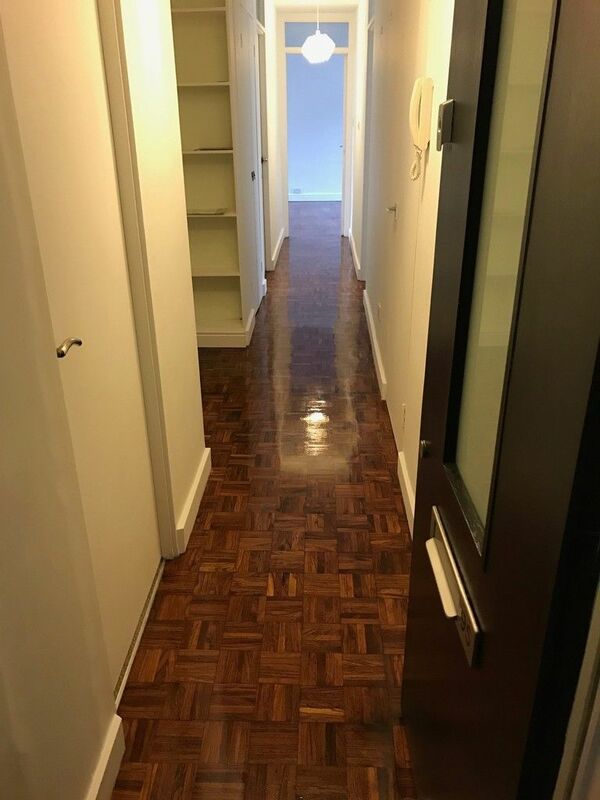 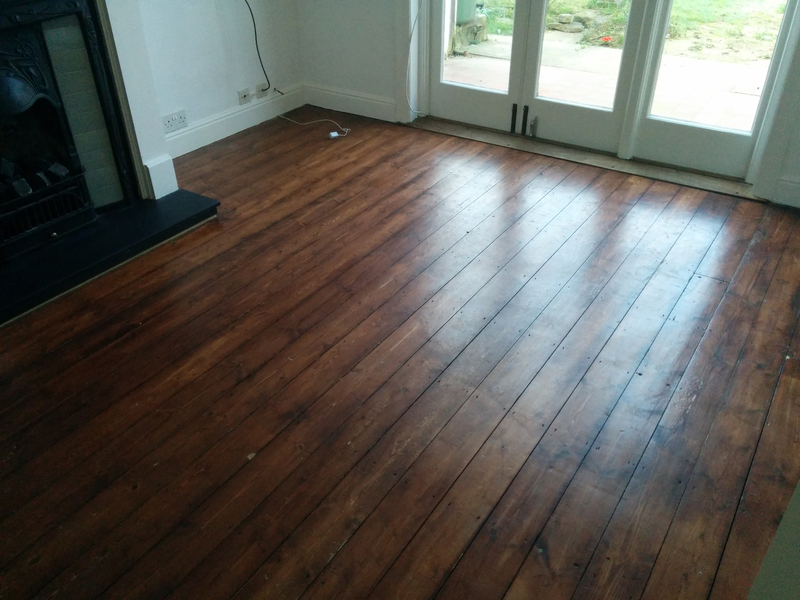 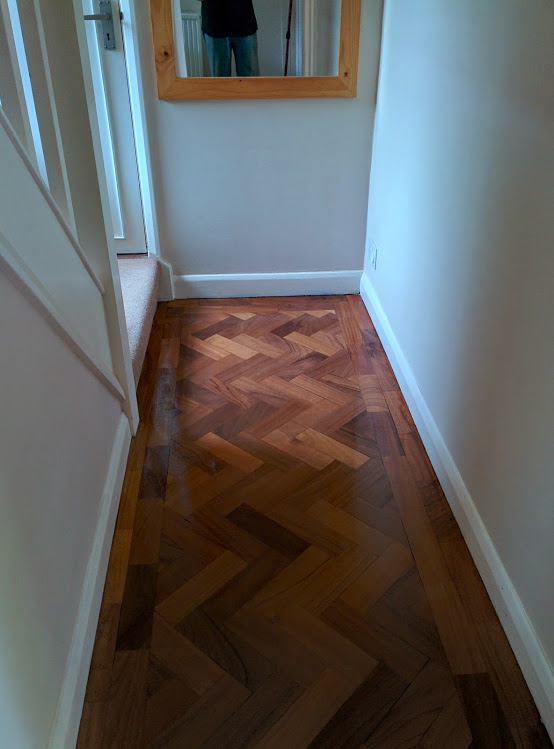 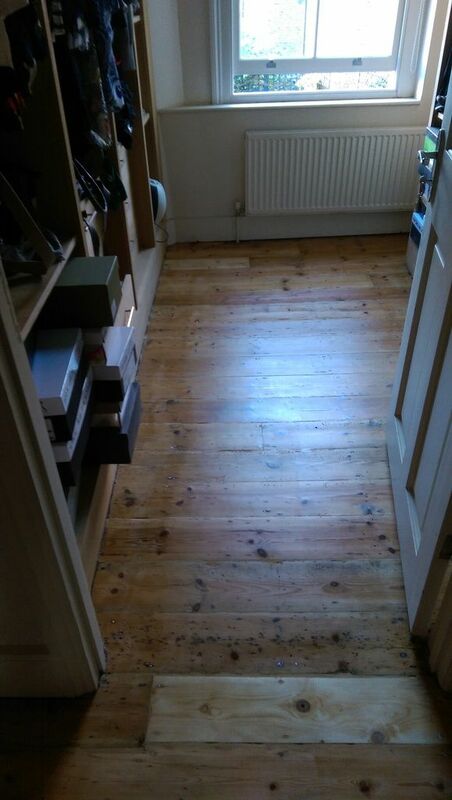 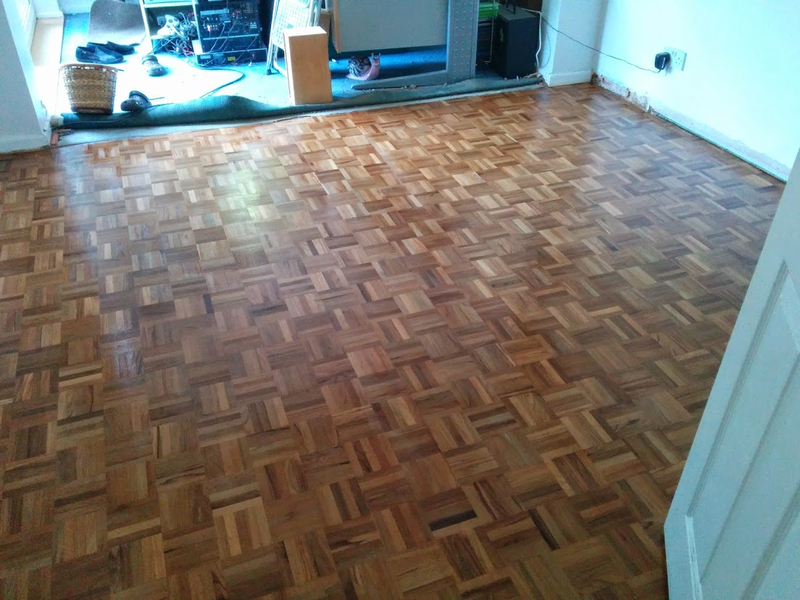 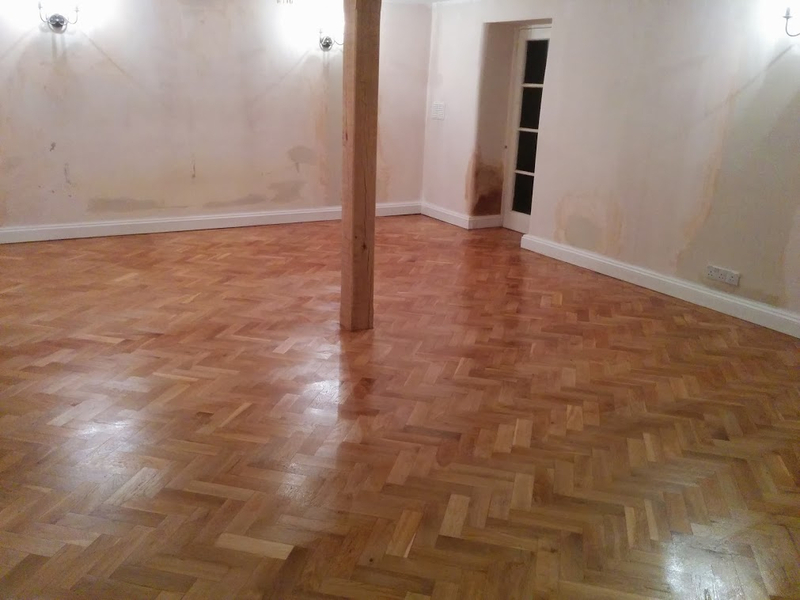 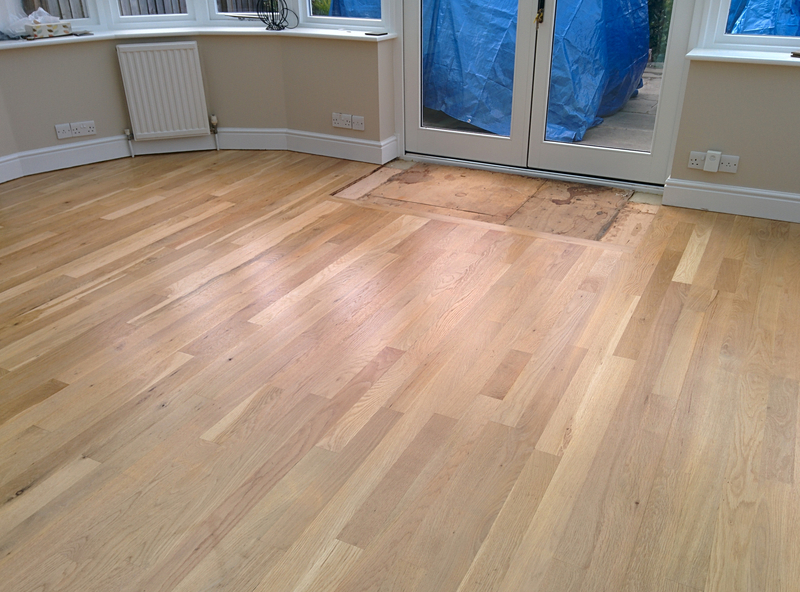 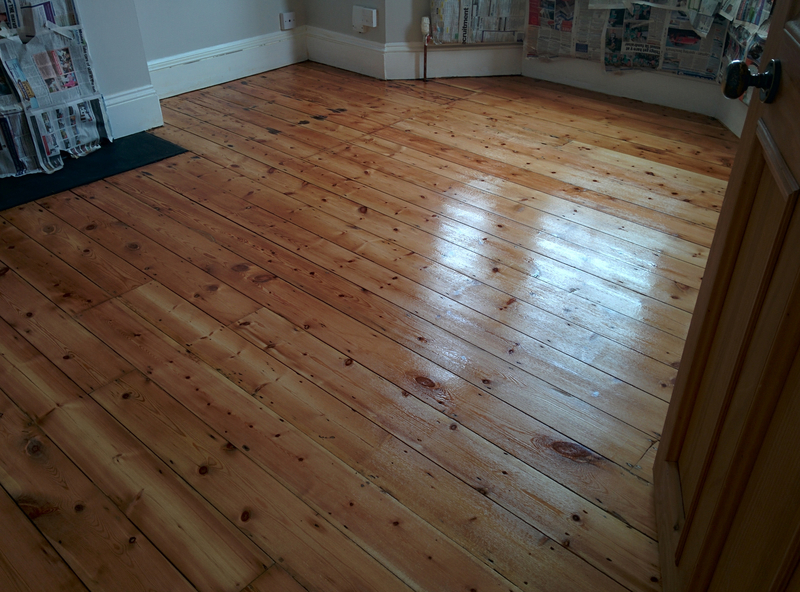 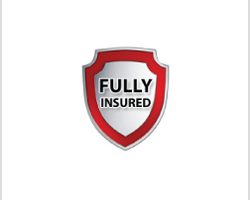 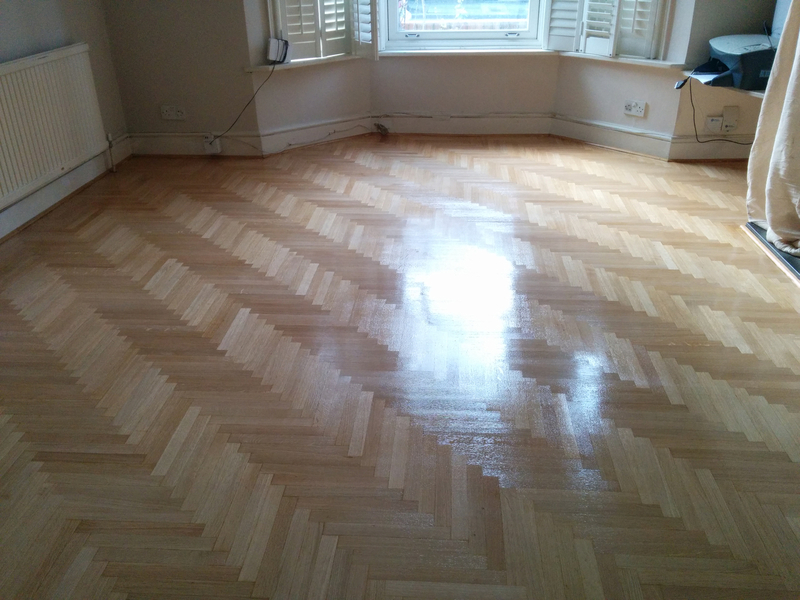 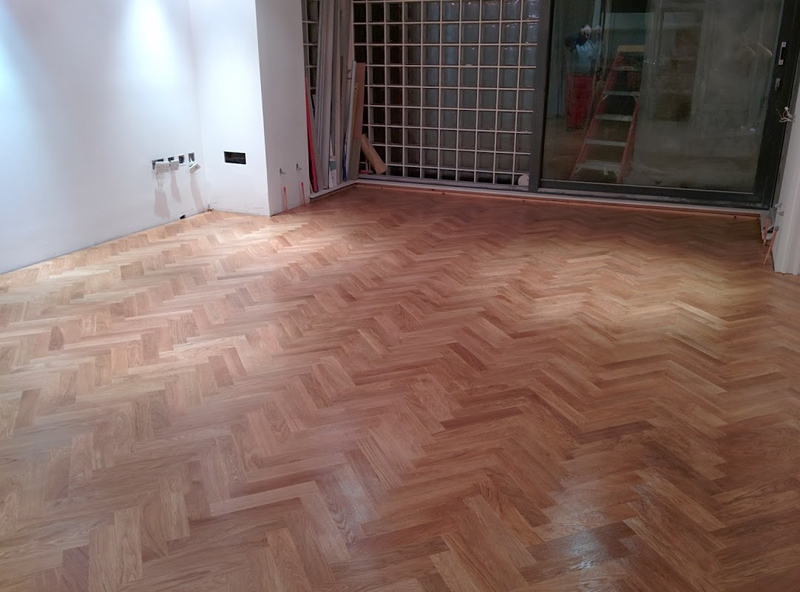 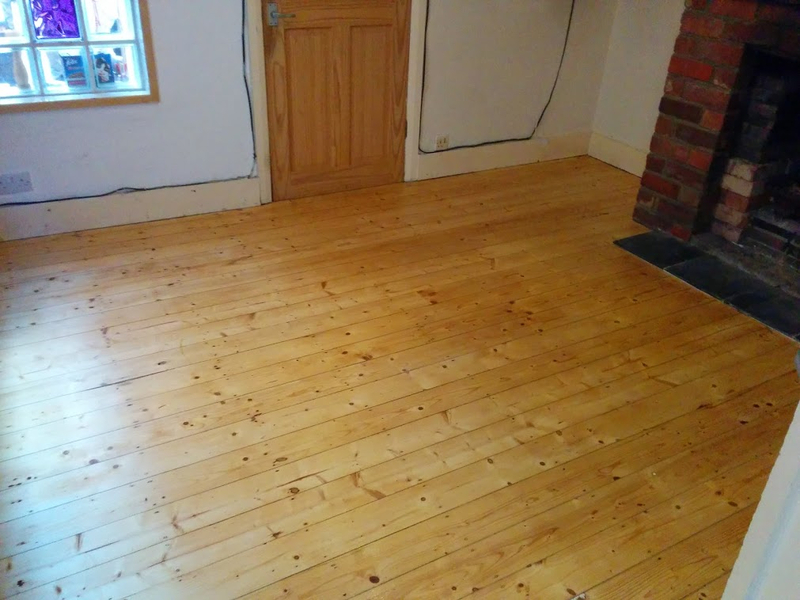 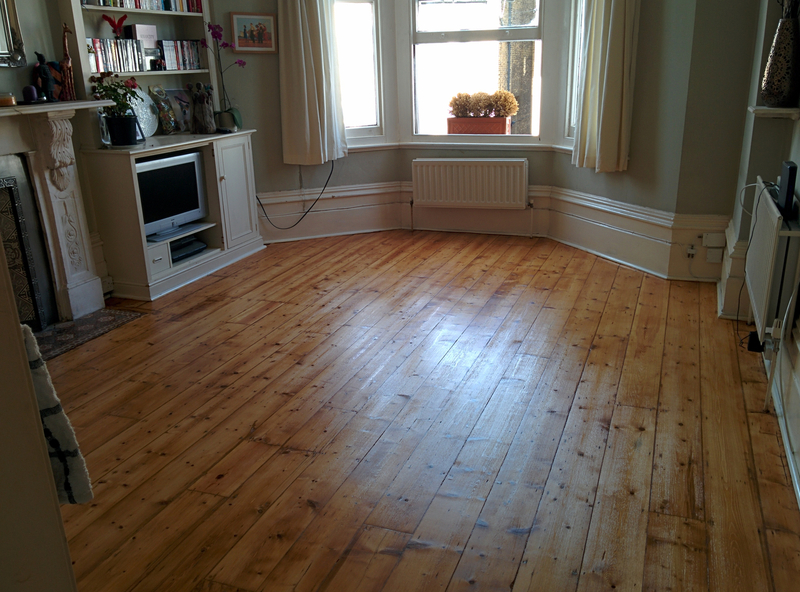 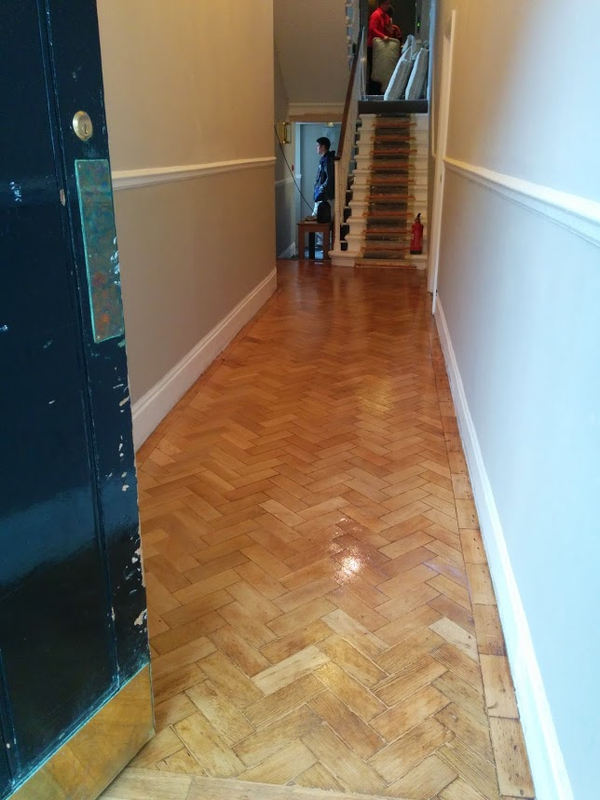 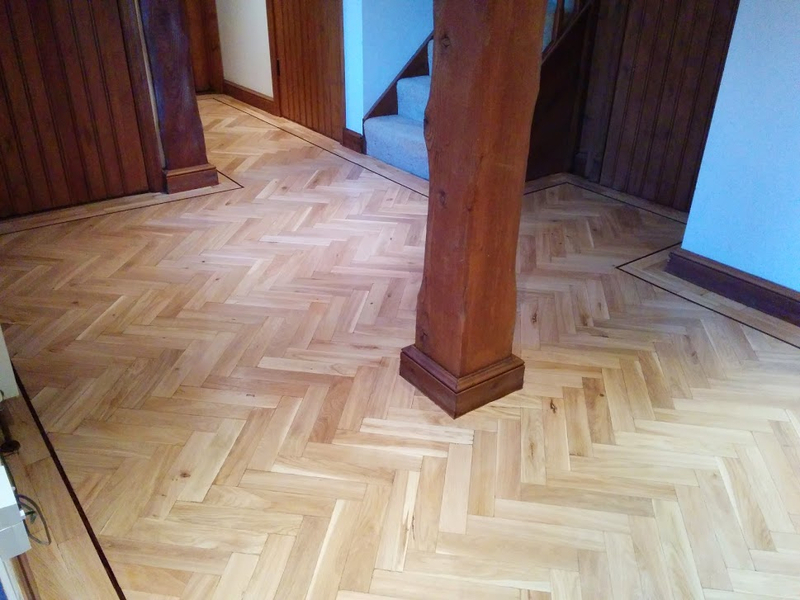 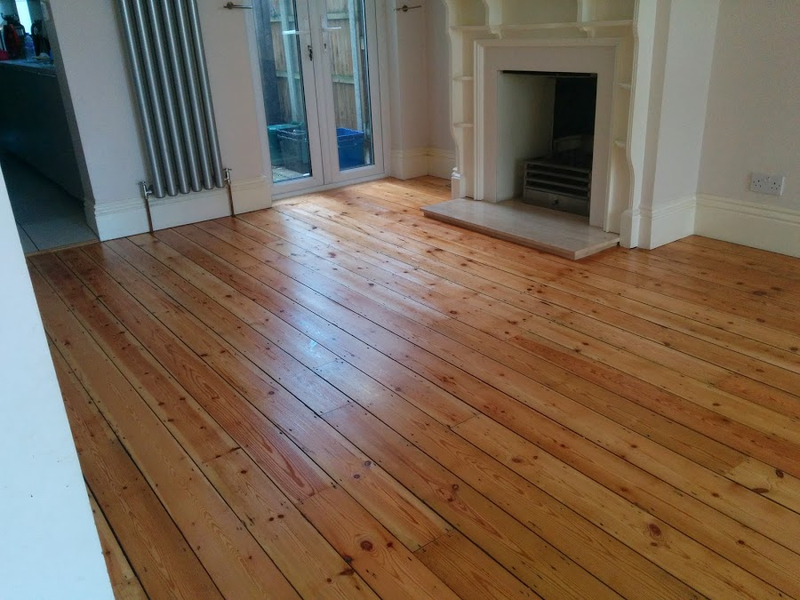 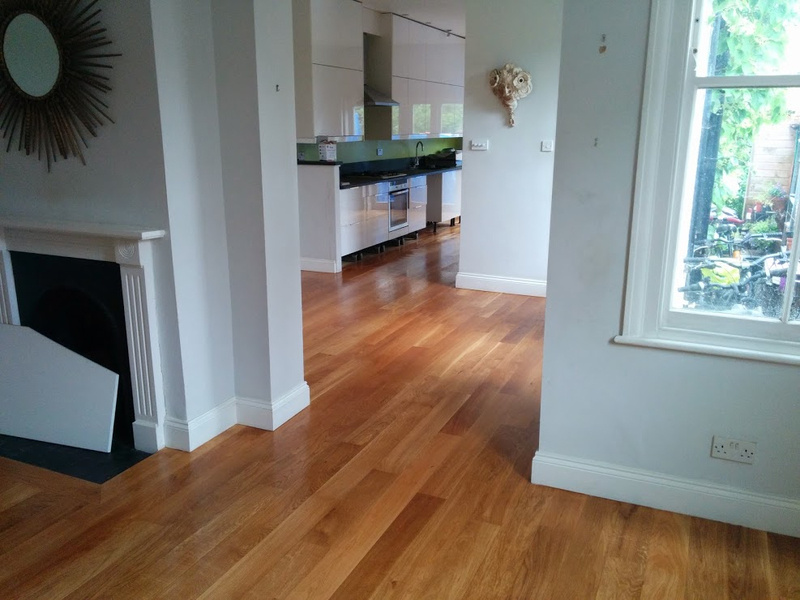 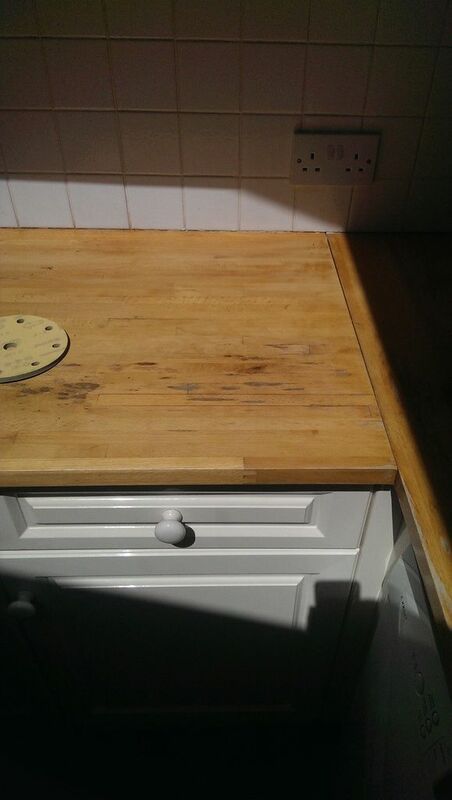 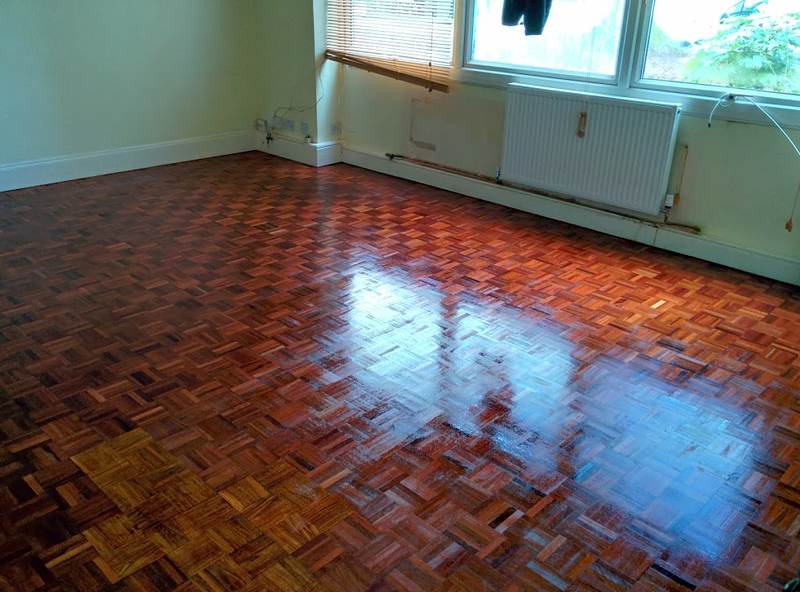 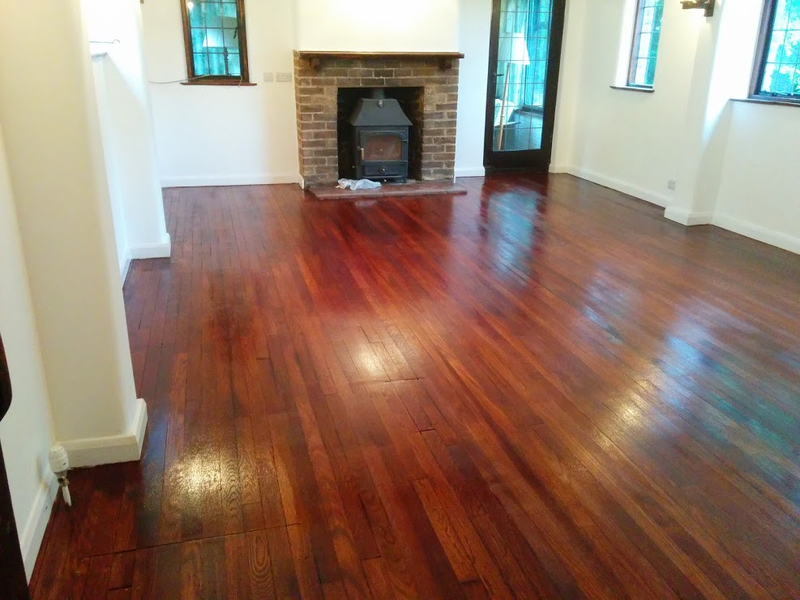 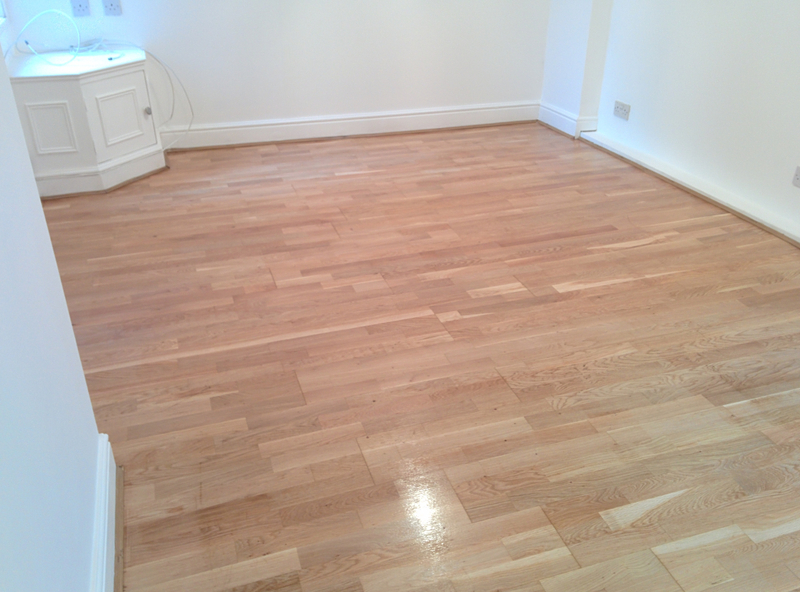 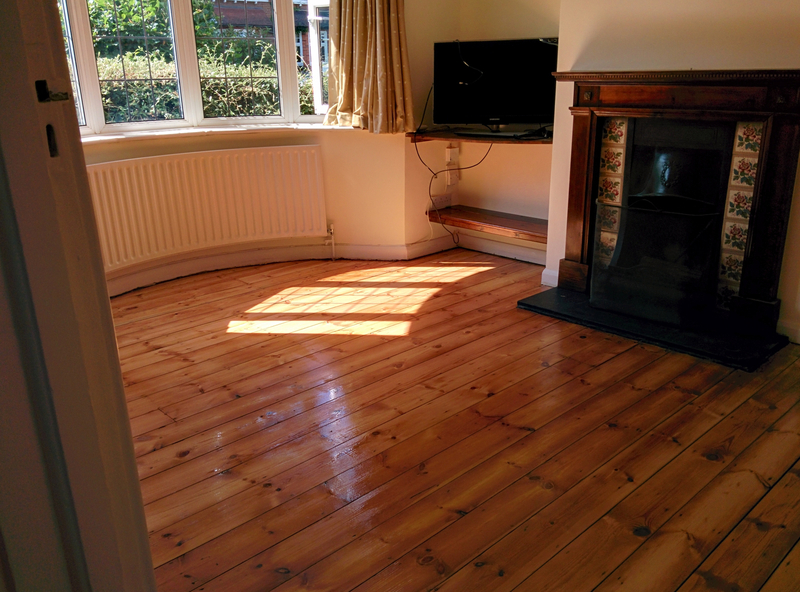 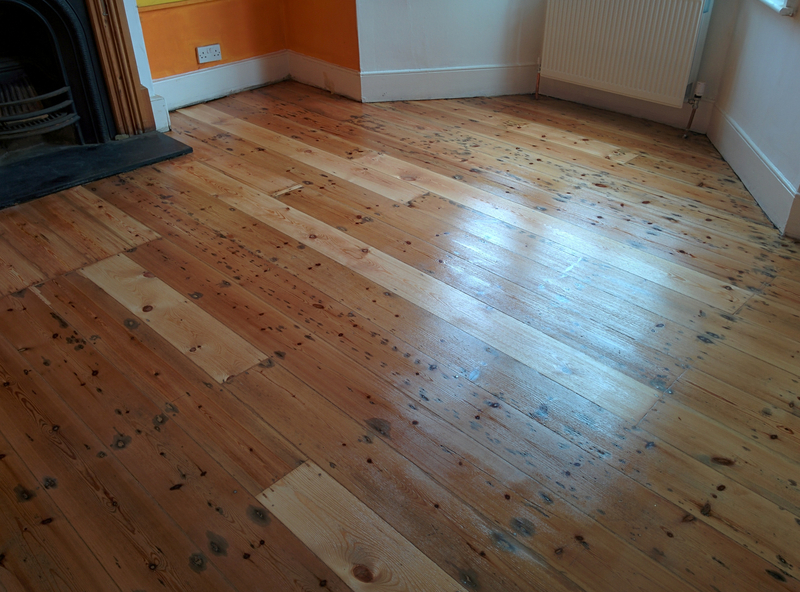 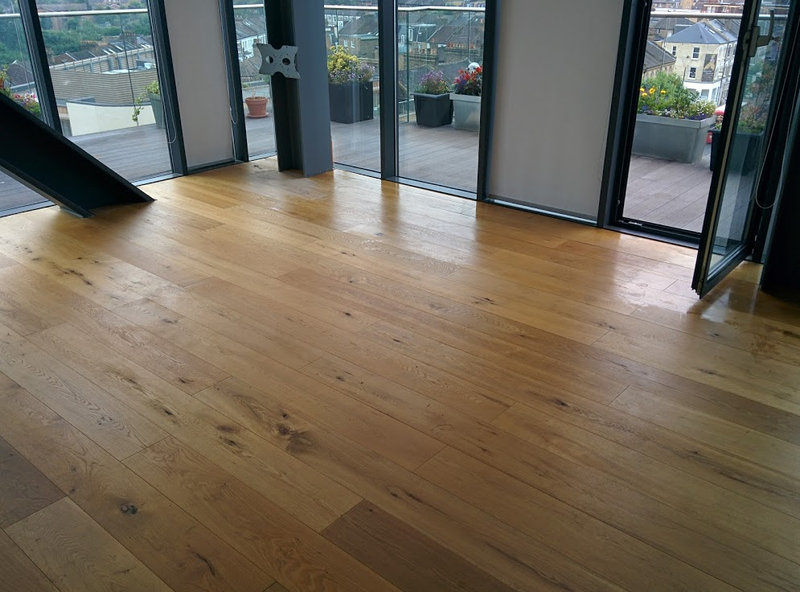 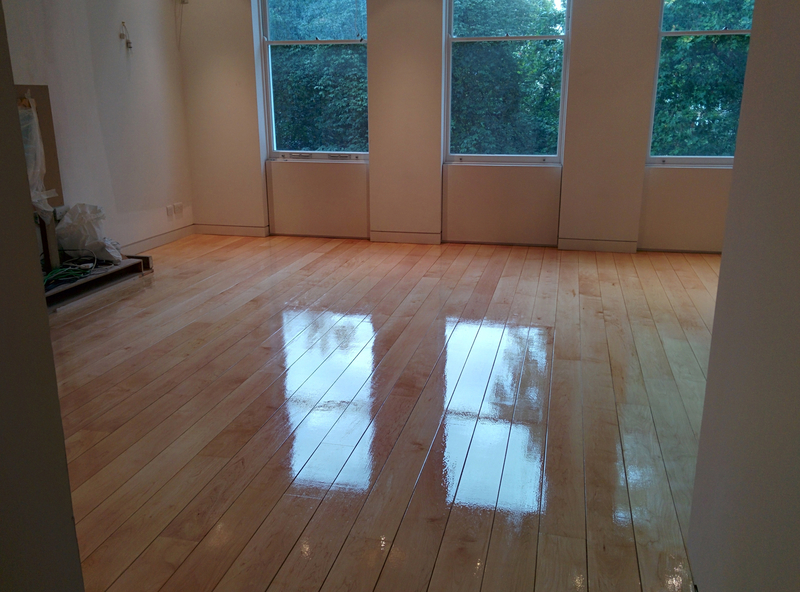 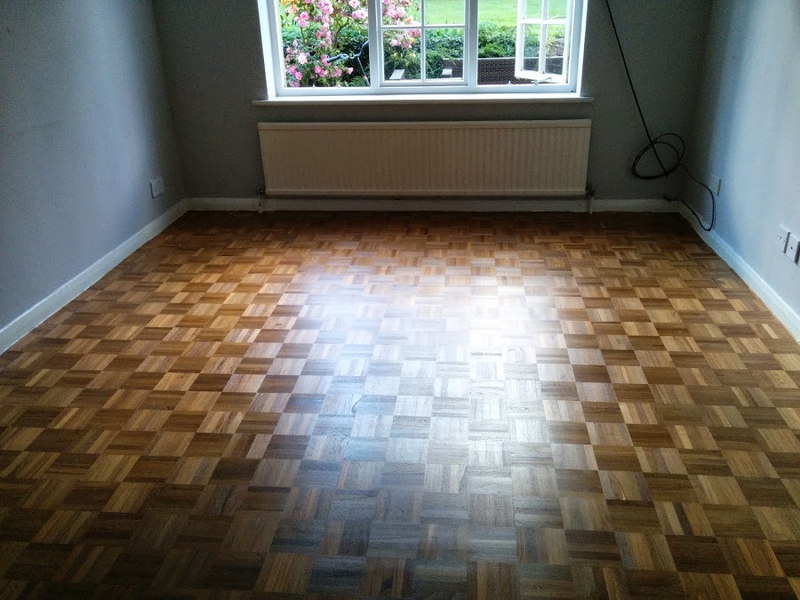 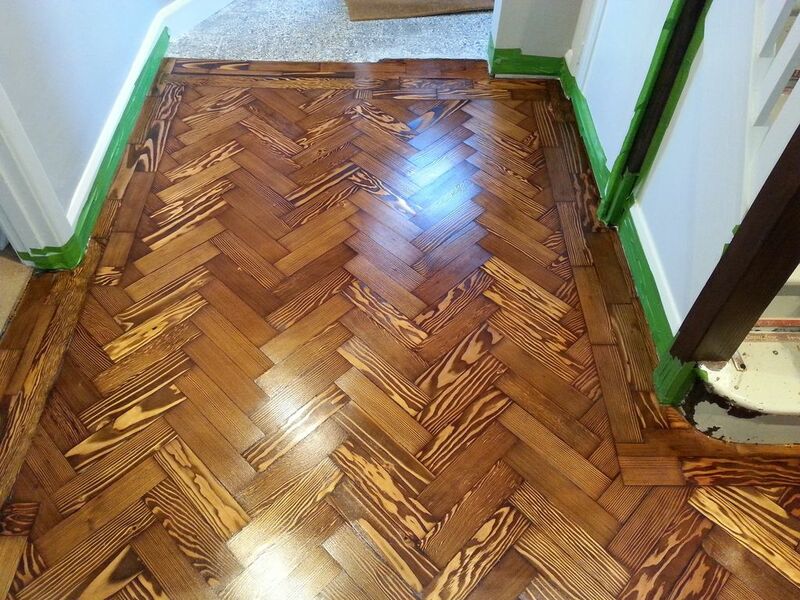 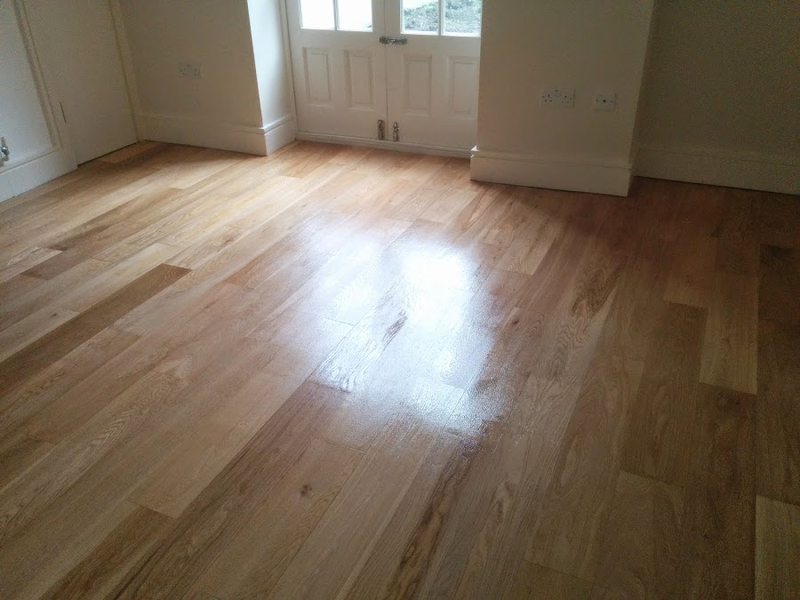 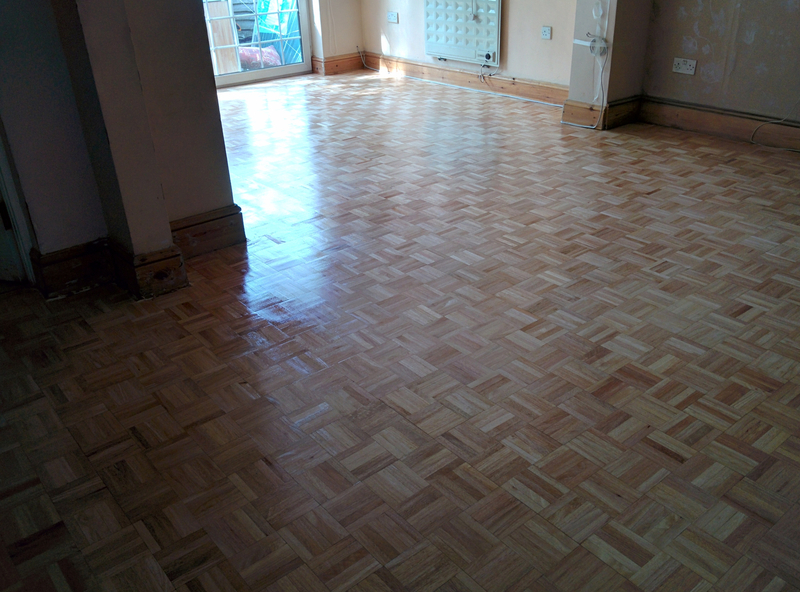 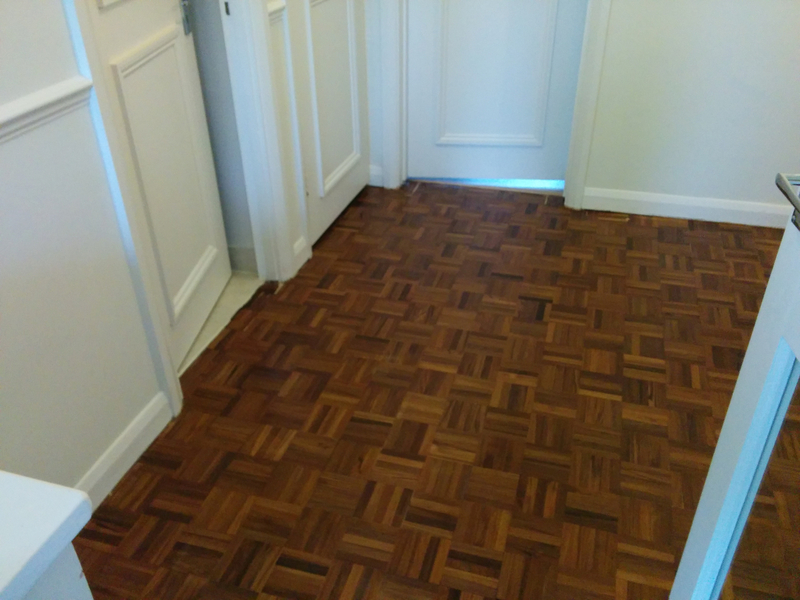 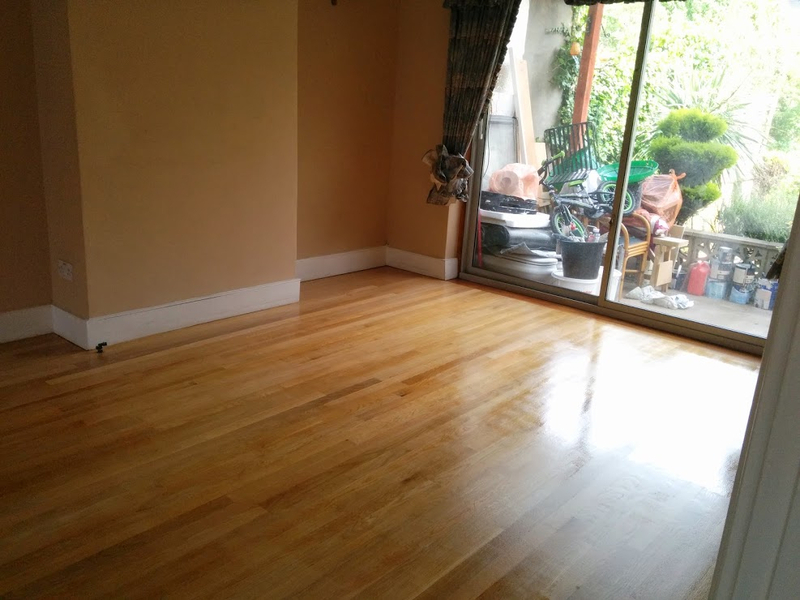 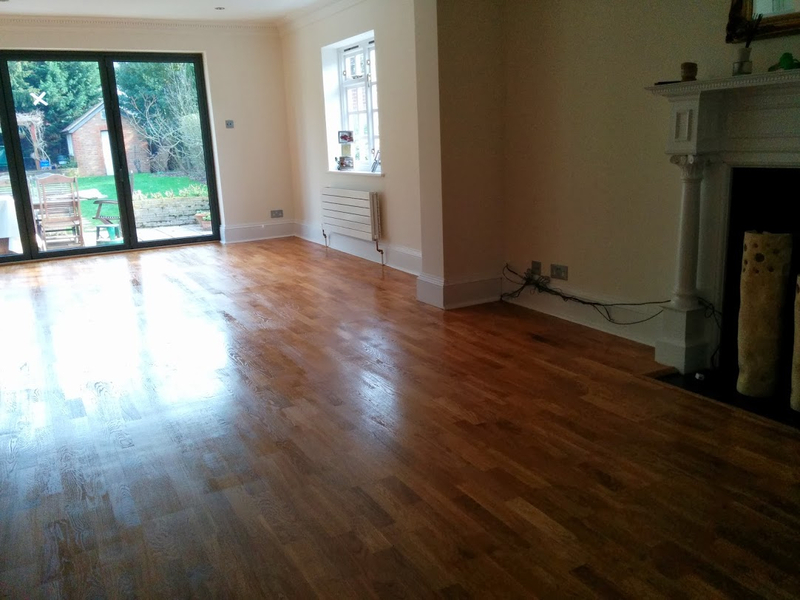 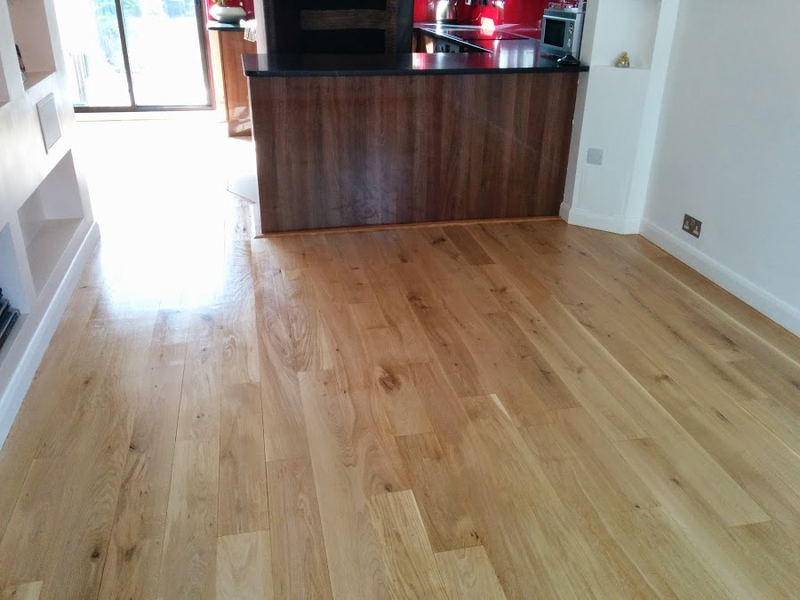 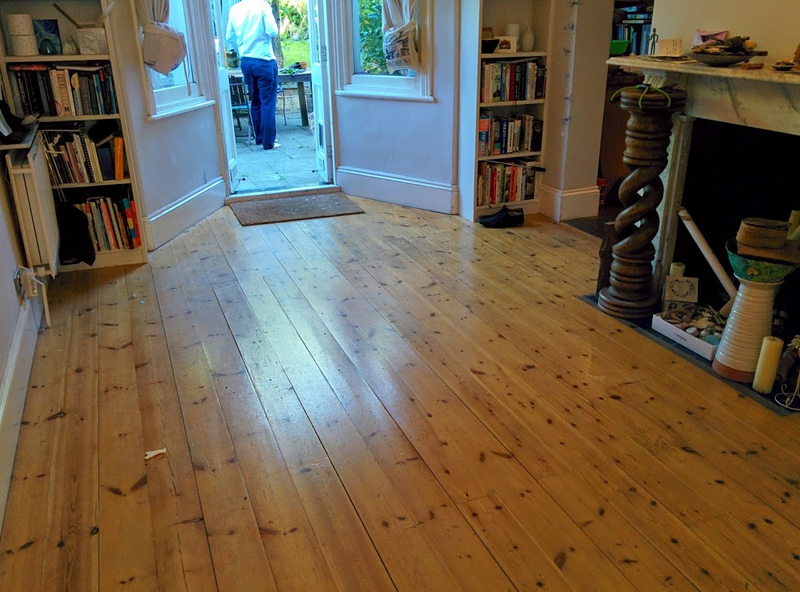 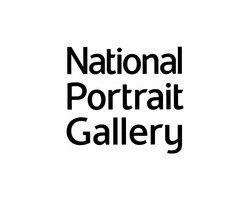 If you need a bit of a push for ideas, check out our online gallery to see what people in Wimbledon are having done to their wooden floors. 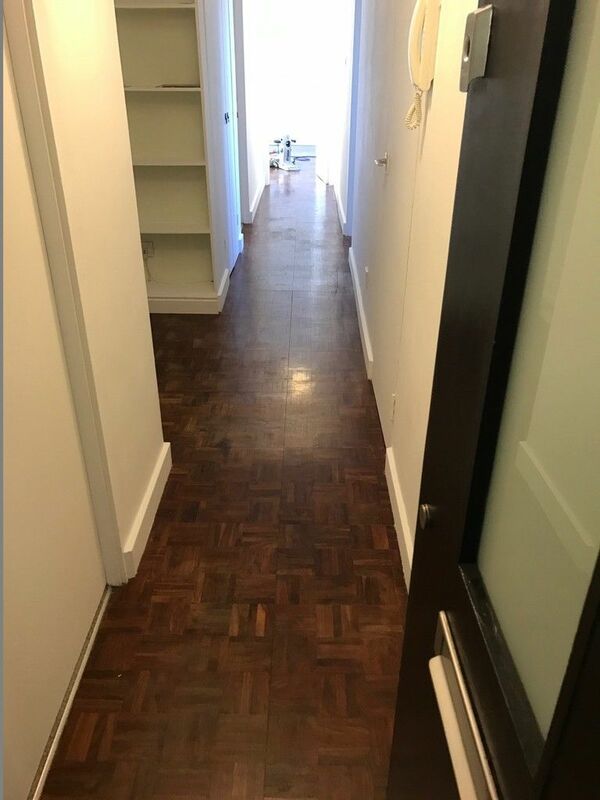 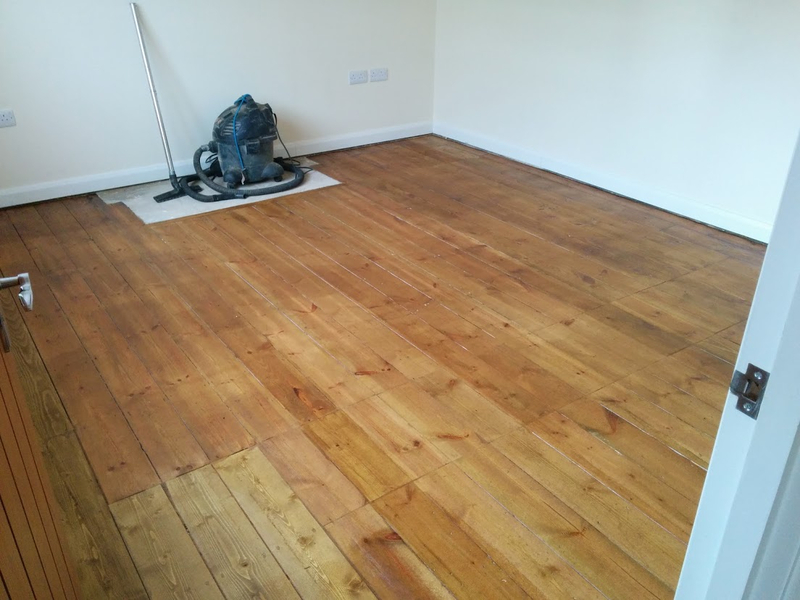 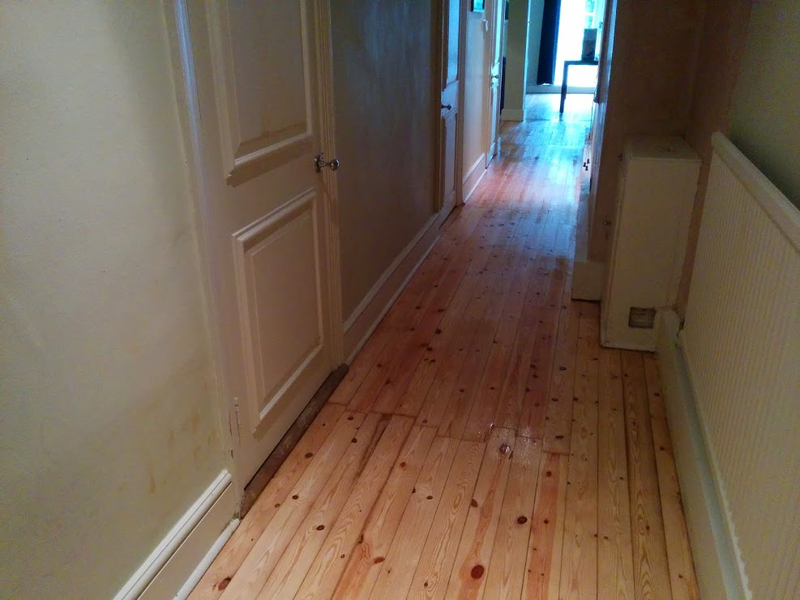 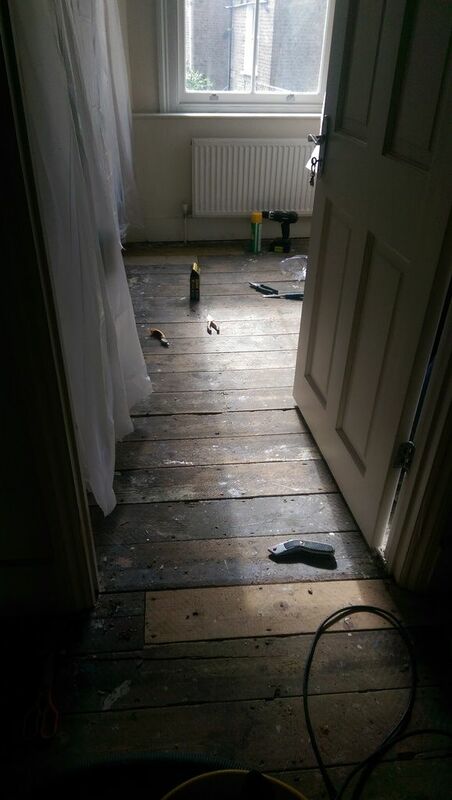 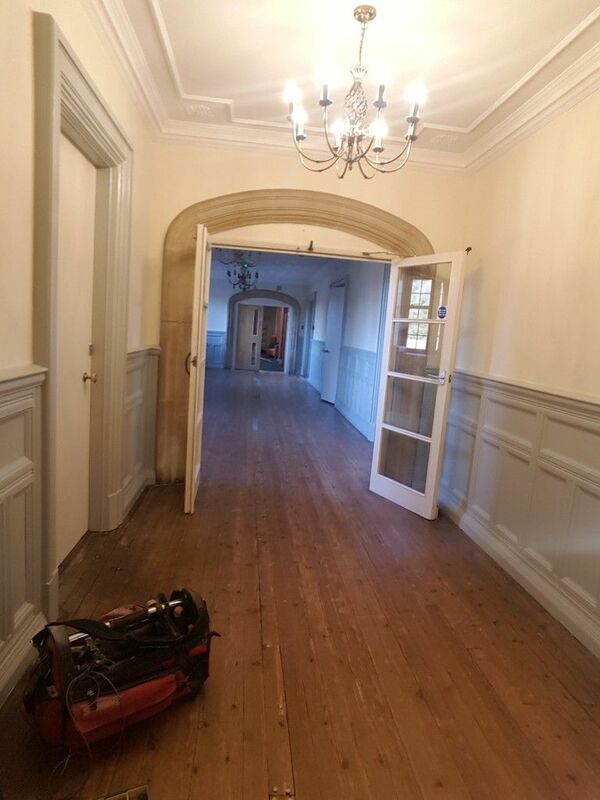 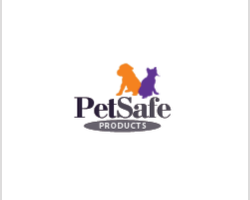 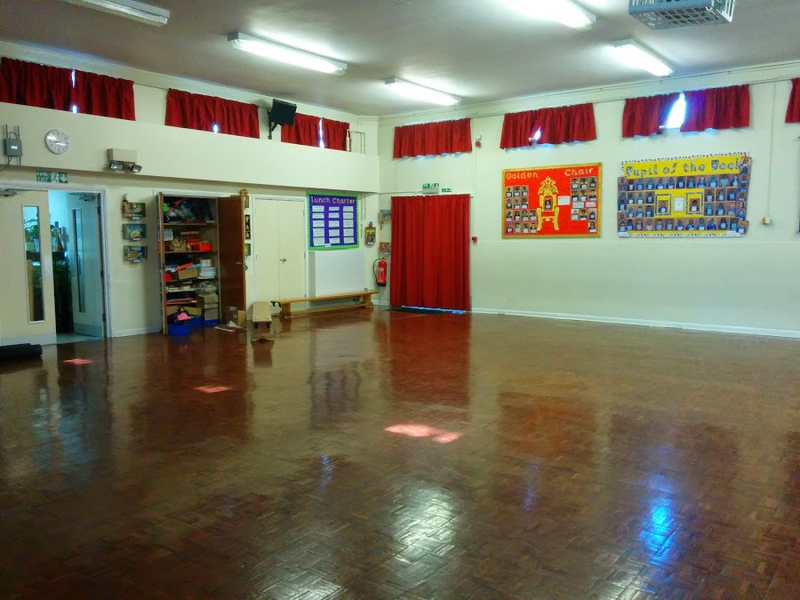 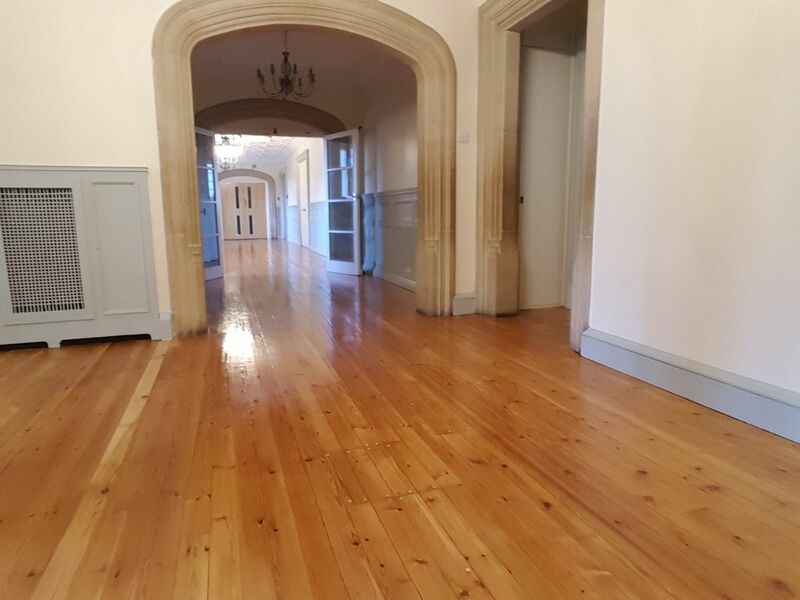 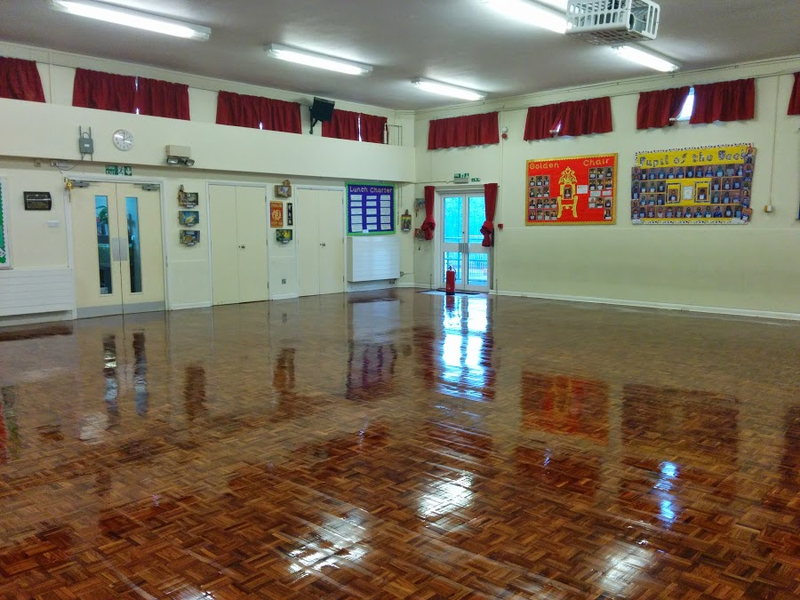 The Before and After Gallery illustrates graphically how a dull and dilapidated old wooden floor can be completely transformed using the intelligent deployment of experience, skill and cutting-edge equipment. 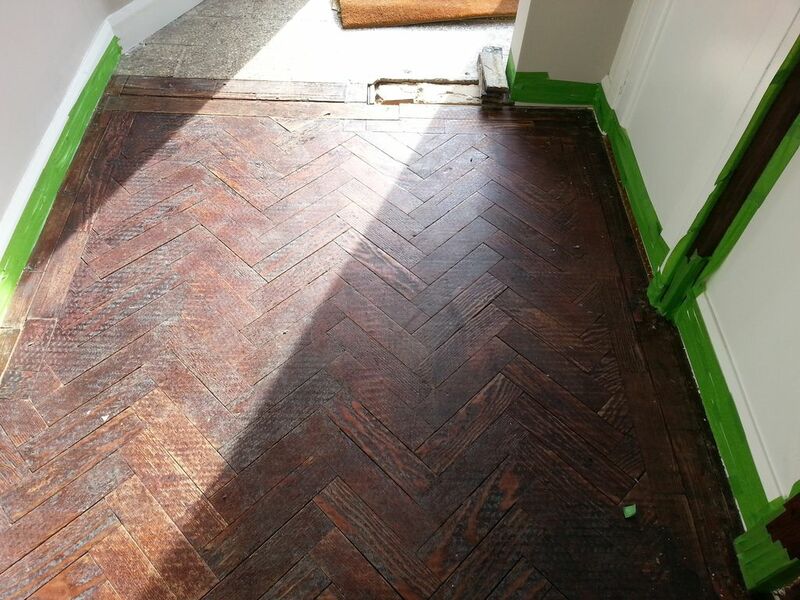 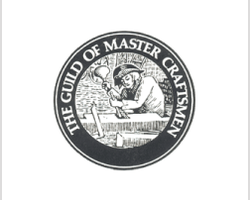 It’s jam-packed with examples of completed projects, from basic sanding jobs to full restorations. 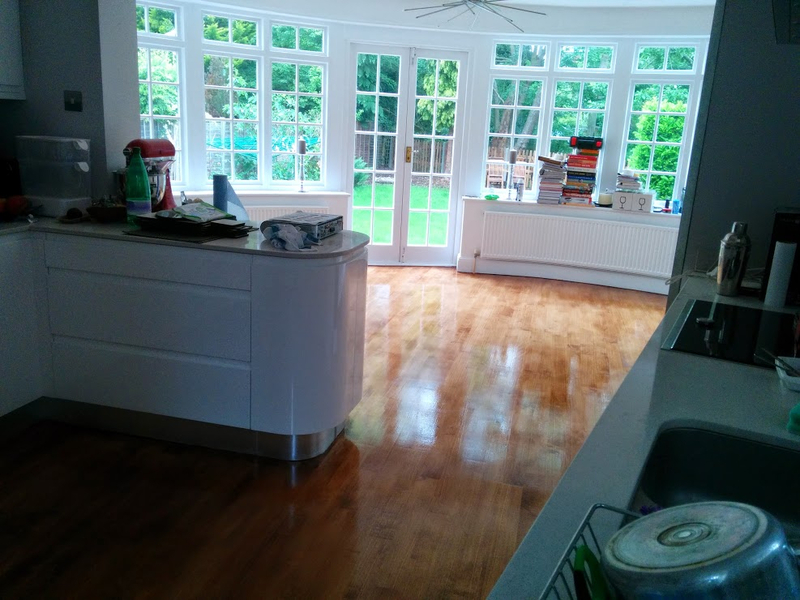 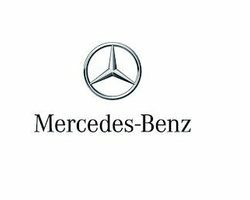 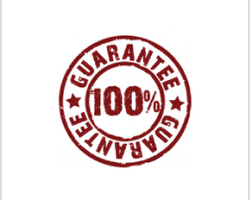 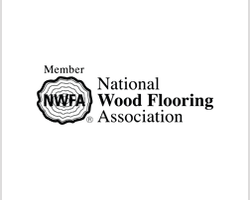 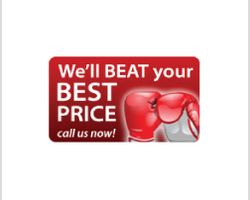 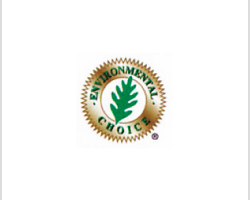 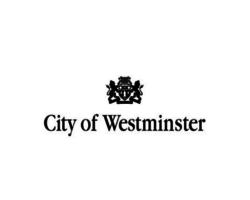 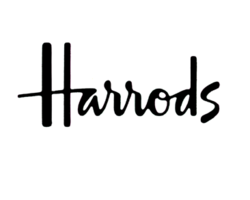 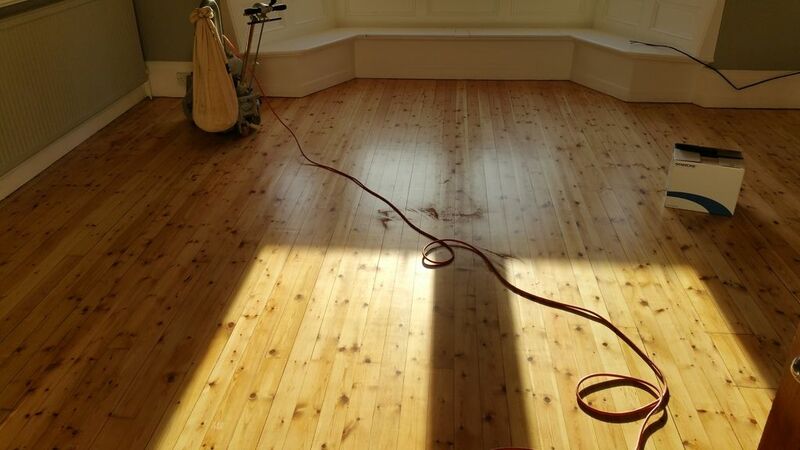 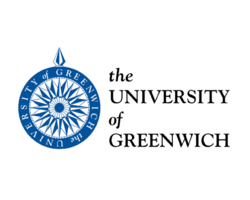 Read through some customer Testimonials too, to get some honest opinions from real customers about the Wimbledon floor sanding company SW19.